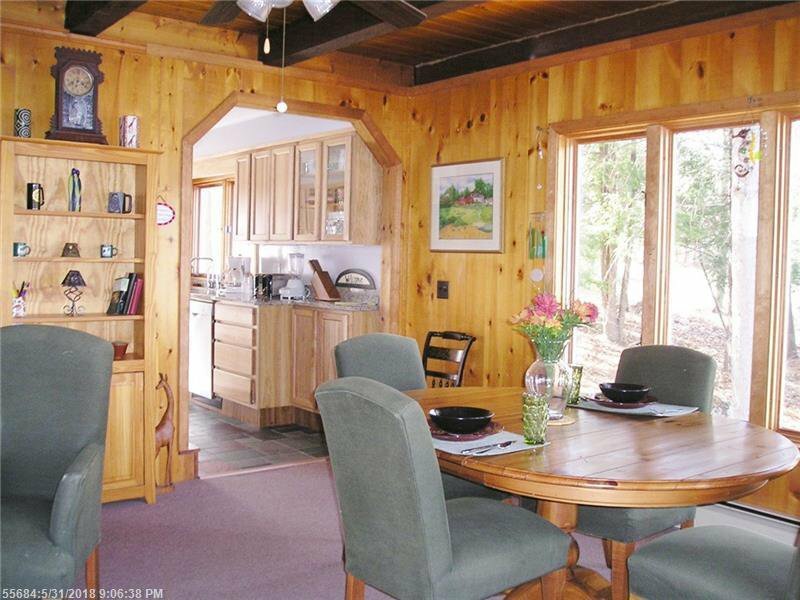 Experience tranquility & fall in love w/ this charming year round waterfront cottage, just 20 ft from the sparkling & pristine waters of Parker Pond. 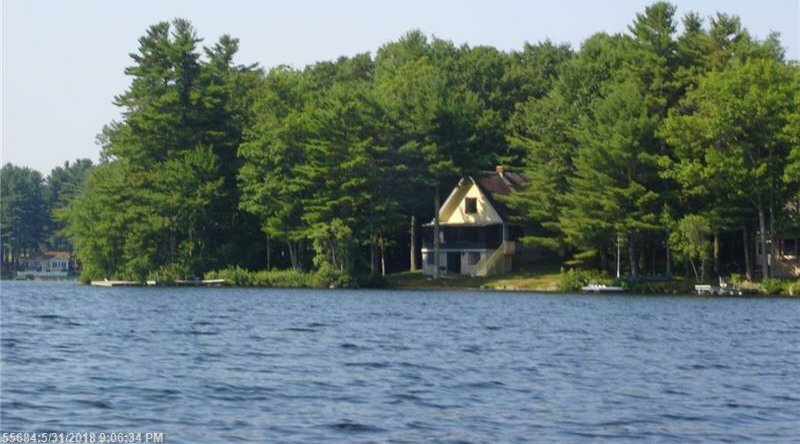 With 3.7 miles of area for boating & kayaking, you will love the opportunities this water body offers. 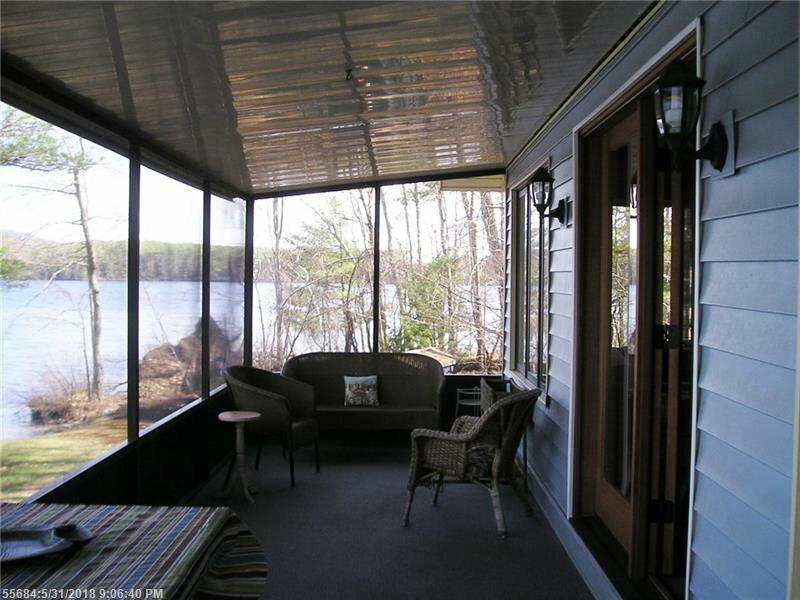 The fabulous screened porch has panoramic water views. Sandy beaches w/ gradual entry & dock with seating area & a float are ready for the coming summers activities. 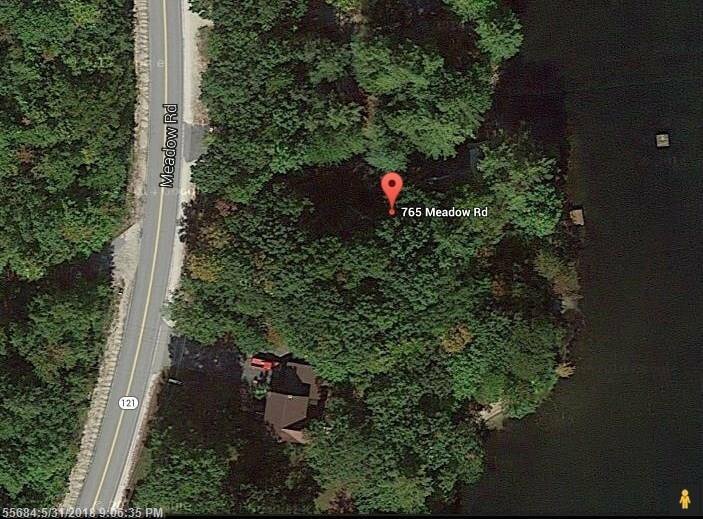 Character abounds + Updated baths,kitchen plus fabulous new office w/ water views. A gem!! !